Need a short break to recharge your batteries? 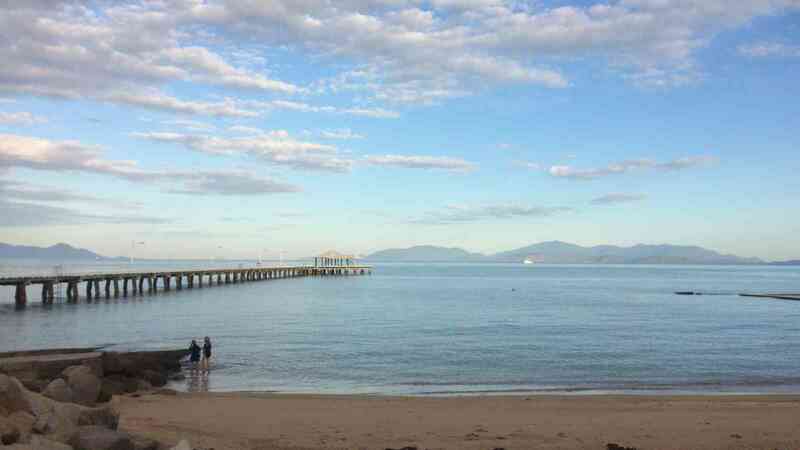 Why not take in the beauty of Magnetic Island. 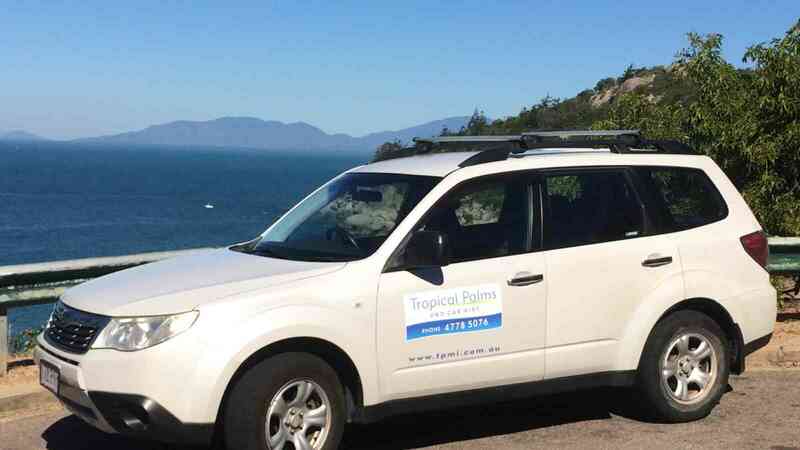 The One Night Magnetic Island Getaway allows you to do just that with the added bonus of your own car to discover the island, you will want to stay longer! 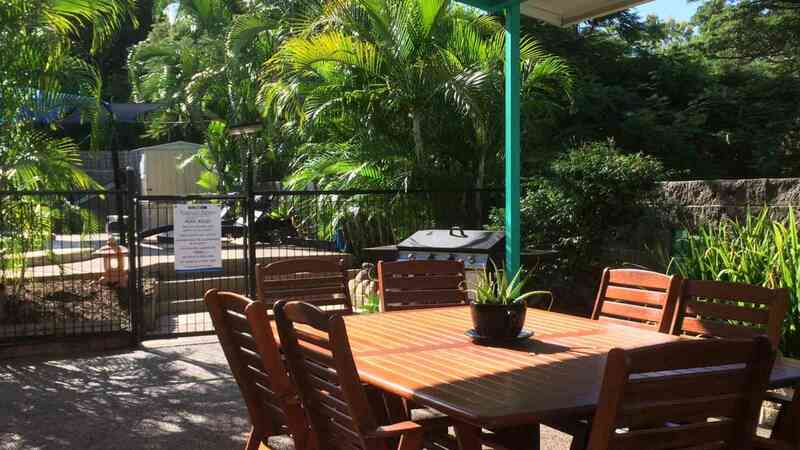 Tropical Palms Resort, located at the quieter end of Magnetic Island, Picnic Bay, provides a retreat for families and adventurers of all ages in 3.5 star motel style accommodations. 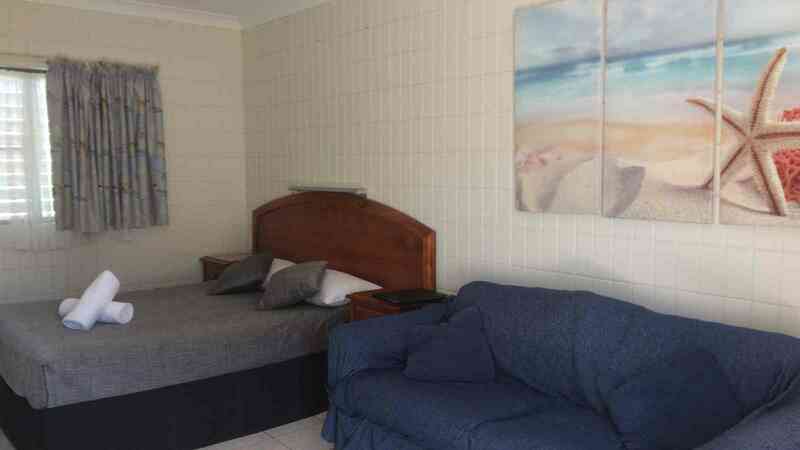 Close to Picnic Bay beach, restaurants and walking trails, this getaway is just the break you have been talking about! Given that you’ll have your own hired 4WD at your disposal, you can explore the secluded areas of West Point or Radical Bay* by day at your own pace and enjoy dinner over-looking the beach by night at one of the many restaurants the Island has to offer. 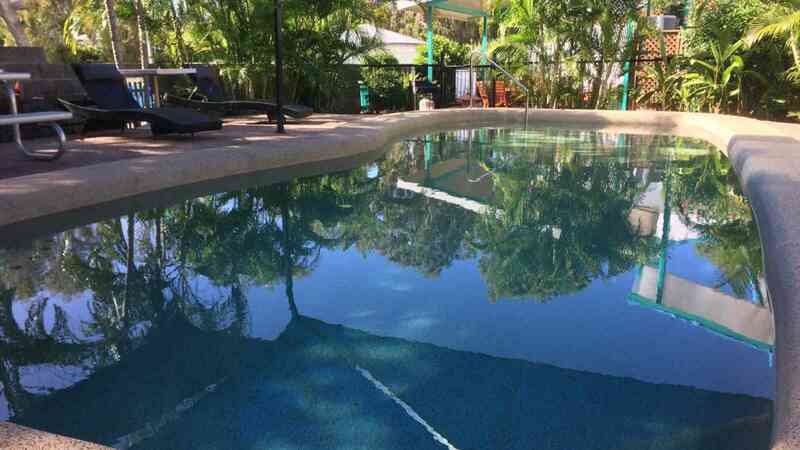 Retreat and recharge with this one night getaway staying at Tropical Palms Resort in a standard room, 24-hour 4WD hire* to explore Magnetic Island, return ferry transfers and drink on board the ferry for each guest. *Car hire requires driver to be 25 and over, full licence & credit card. Does not include fuel levy.